Please click on REGISTER NOW to place your order. (Note that we know you are not "registering" but ordering the book; the register language is due to website constraints. Also, please choose 1 in Number of Guests. Thanks!) For orders of more than two books, please call us at 719-485-4444. 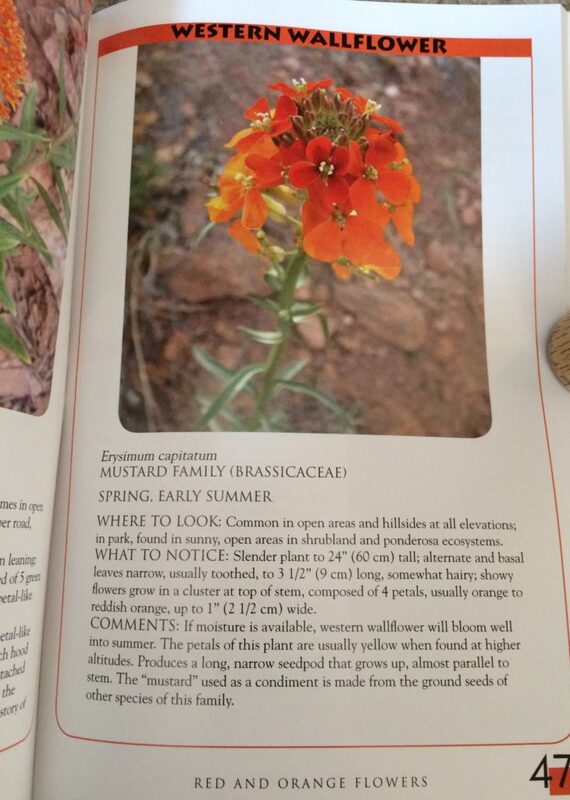 The park’s wildflowers are popping up as the springtime takes hold. 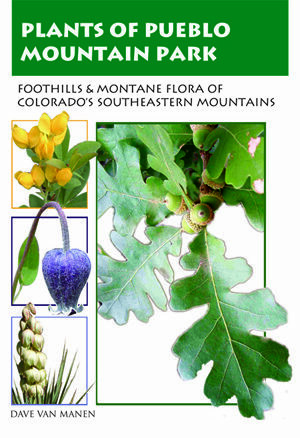 If you would like a field guide to help you identify the many wildflowers that call Pueblo Mountain Park home, then PLANTS OF PUEBLO MOUNTAIN PARK is the perfect companion to have with you as you walk the park’s roads or hike its trails. Written by MPEC’s Founder Dave Van Manen, the book provides an in-depth look at dozens of wildflowers found in the park, as well as the many shrubs and trees that grow in the park. You can pick up a book at MPEC’s Nature Shop, or you can order it here and we will mail it to you. Please click on REGISTER NOW to place your order. (Note that we know you are not “registering” but ordering the book; the register language is due to website constraints.) Thanks!